While talking to a friend recently it became abundantly clear that I wanted to do a post on celebrating Thanksgiving on a budget. We are constantly bombarded with the message that if we don’t spend a lot and if we don’t have the best; it isn’t even worth it to try. I used to live that way too. If I couldn’t afford to throw a lavish party with all the bells and whistles I wouldn’t throw one at all. I would completely consume myself with all the details. By the time the party came and went I was exhausted, broke, and couldn’t remember why I wanted to have the party in the first place. After my husband and I found Dave Ramsey and reworked our entire financial situation I realized that my view of the holidays and parties had to change. We now budgeted and paid cash for everything so lavish parties weren’t an option anymore. I had to learn to lean in to who we really were, what we could afford, and what was really important. Ya know what happened when I did that…. I became increasingly happy and incredibly thankful. I was thankful for the time spent and memories made. You know what else I learned?…. The people that love you and matter most could care less about the minuet details that would of cost you a small fortune and a ton of stress. These people would rather you be a “Mary” and enjoy your party rather then a “Martha” and busy yourself with the details. So here we are. I have a few budget friendly Thanksgivings under my belt now so I thought I would share a few tips I learned along the way! Decoration’s do not need to be expensive. You can very easily use glassware you already own and repurpose it into a beautiful centerpiece for your Thanksgiving table. 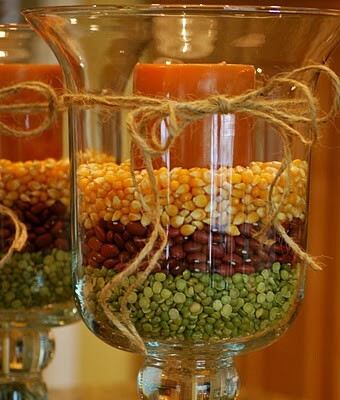 This use of popcorn, beans, and peas is a simple way to bring harvest colors into your home. Candles can be purchased at the Dollar Store in almost any shade or size and twine from the garage or your craft bag for the bow. Pinterest is a great place to start; just type in “budget Thanksgiving decorations” and your off. I also love the website www.passionatepennypincher.com, this girl is a genius! The number one budget trick on meal planning for Thanksgiving or any dinner party for that matter is DO NOT over cook! We get so consumed with all the yummy recipes that we feel like we need to make one of each. Remember last year when you stuffed yourself so full of food you thought you would puke? I know for me; after cooking all day the last thing I want to do is eat on that food for the next week. We practically have to hide the food in our families bags so they take some home. How about this year you make just enough? I promise you will not run out of food. If you really want to try those recipes why wait for Thanksgiving? How about you make them in the weeks leading up to Thanksgiving. When deciding what to cook, make a list of of the Top 5 things you want to eat and stick with it. 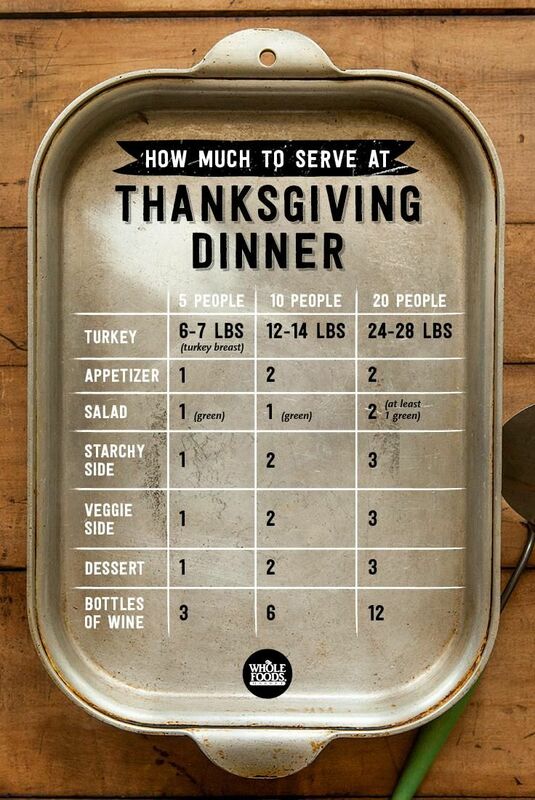 I know in our house the top 5 are Turkey, Stuffing, Mashed Potatoes, Green Bean Casserole, and Sweet Potato Casserole (All these recipes are on this website by the way). I then divide the menu up between family members and we celebrate potluck style. 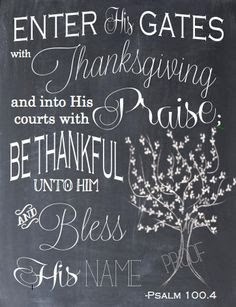 The good news here is as Psalm 100:4 says “Enter into his gates with thanksgiving, and into his courts with praise: be thankful unto him, and bless his name. Our price has been paid so the most important part of Thanksgiving is free. 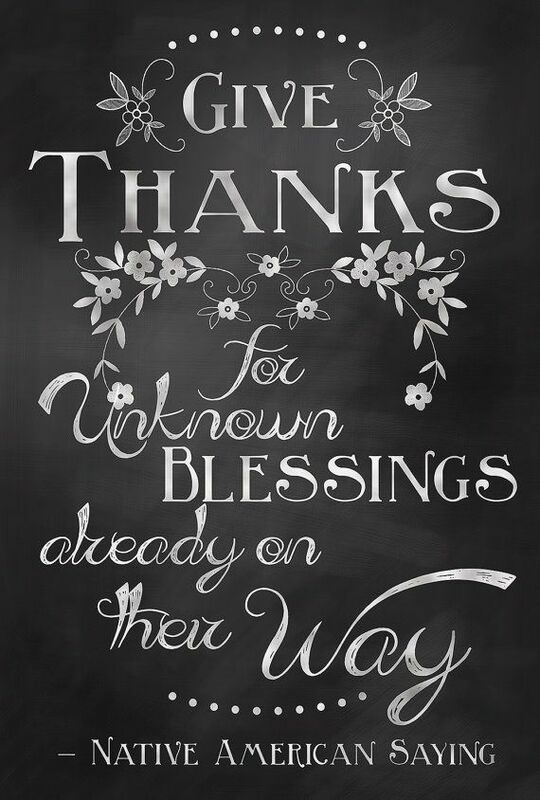 Remember to love one another, appreciate your friends and family, and Thank God for the endless blessings.